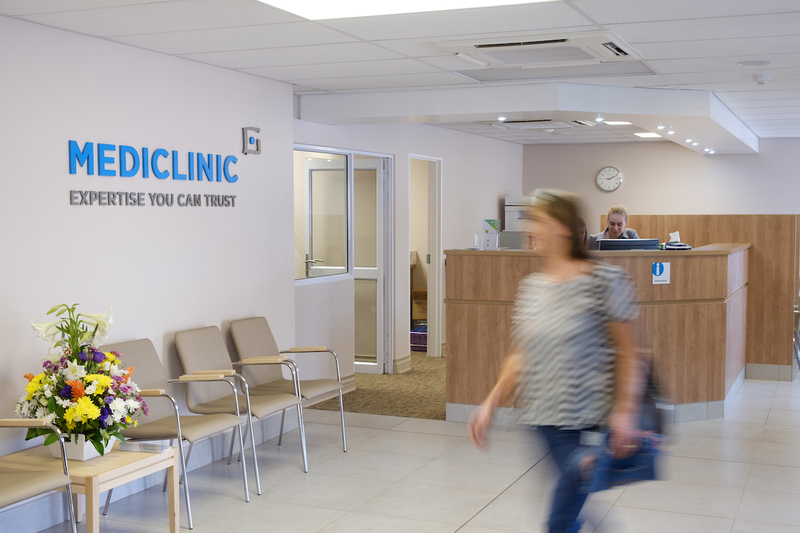 Over the years I have photographed quite a number of hospitals for Mediclinic in the country. 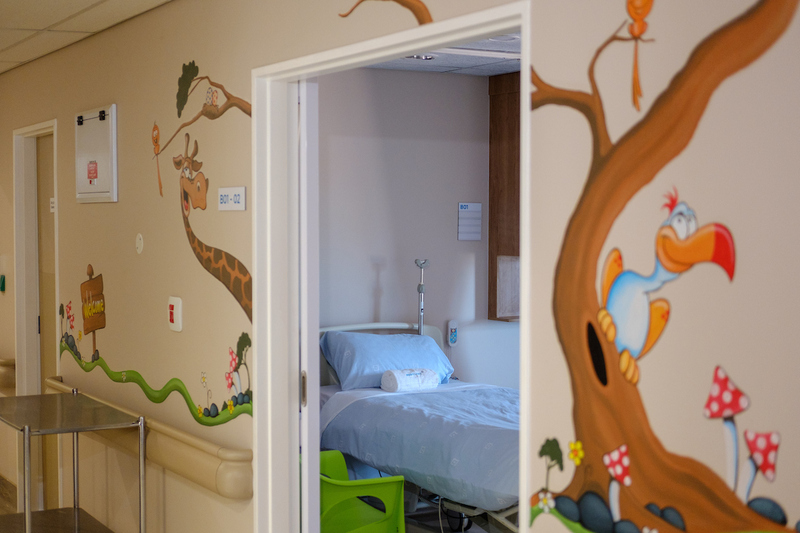 It is a very special occasion for the company to open new hospitals. 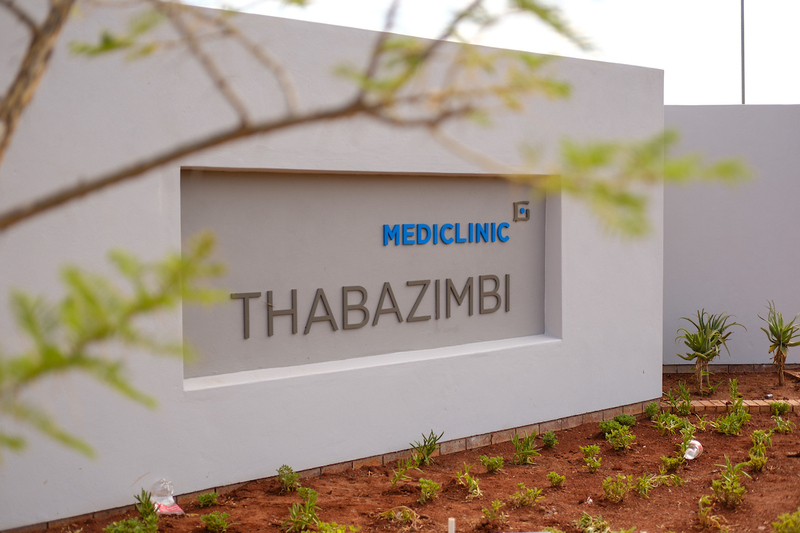 Thabazimbi was the first time that I photographed the old hospital a few years back and now the newly built hospital at a different site. 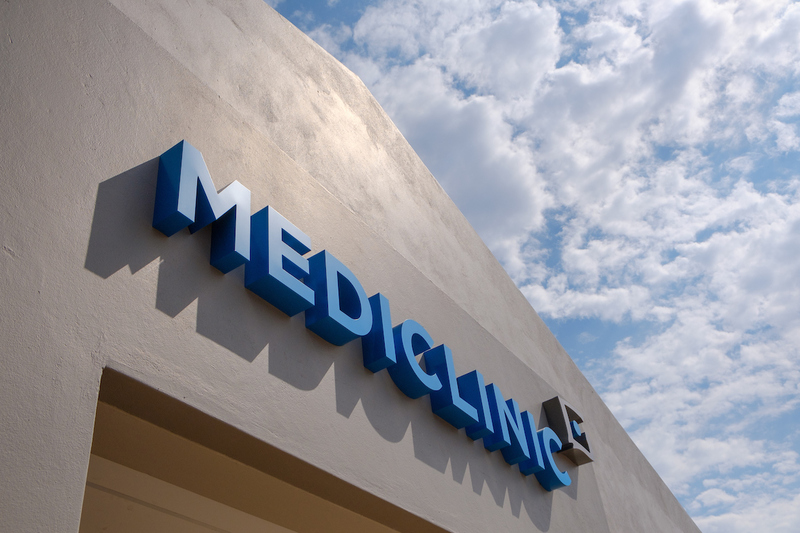 It is still one of the smaller hospitals, especially compared to Mediclinic Midstream, which I photographed in 2015 before it opened. Here are some of the images, I produced.